Hello! I am so busy these days… especially holidays are coming. I have to focus with my work too. I just wanted to post something very short, just to keep this site alive- I can’t believe that this blog site is more than a year old. 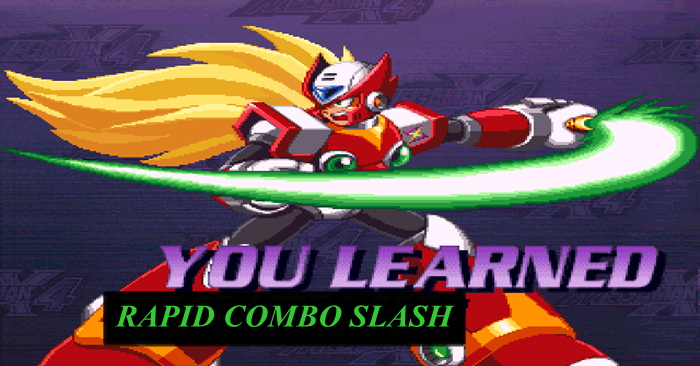 This post is to show you a video of how to do a technique that I’ve personally and unintentionally discovered playing with Zero in the Mega Man X series. Internet with walk-through, guides, cheats, hints and etc. were not a thing in the old days. So, going back, when we played with my younger sibling and chose a Mega Man game-we decided to play Mega Man x4, because we agreed that this was the best Mega Man X series that we’ve known at that time. Some of you might have played the X4 game, I’ve yet to write a blog post experience about it, but just to give you an overview, you can only choose 1 character : X or Zero. 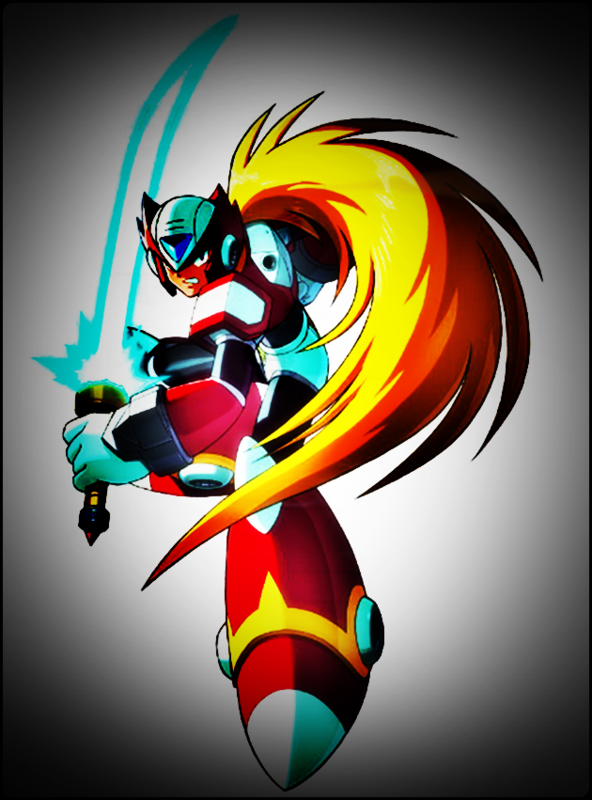 X’s normal attack is his Mega Buster which gives you ranged attacks while Zero is a melee type of character where he will use his Z-Sabre. After selecting a character, the game gives you different cut-scenes or stories that you’d witness when playing the game- I might spoil everything and going back to the purpose of this post- we select Zero. When performing the normal attack button with Zero, he executes a 3-hit combo: light vertical attack > medium horizontal attack > heavy vertical attack , thus the 3-hit combo. Simply doing the normal attack button and slash his Z-Sabre but only performing two kinds of attack: light vertical (1st attack) and medium horizontal (2nd attack). Using a 3-hit combo slash against a Boss is not as efficient as performing a rapid slash against them, because the 3rd heavy vertical attack that Zero does prompts the boss to be invulnerable for a few seconds and striking them again with the Z-Sabre does not damage after being hit with the 3rd heavy attack. As you’ve seen in the video, it’s clever to enact the rapid combo slash when fighting bosses like Magma Dragoon. After pressing the attack button, you can press the dash button to do the quick cancelled dash but press the attack button again. After pressing the attack button, double press the arrow button to do a quick cancelled dash and press attack again to redo the rapid combo slash. tip: the key here is to make sure that zero does not perform the 3rd heavy attack where he shouts “HUU!” (laughs) and if you’re good at listening, you can just hear “hu- ha, hu- ha…” hahaha is excluded. I hope you guys enjoyed this “guide” or “trick” I’ve posted. Don’t worry I’ll be posting about my Mega Man X4 Experience soon! Oh- I’ve discovered this attack of Zero when I was frustrated that I couldn’t beat any starting boss I chose, then I decided to mash the buttons on the controller. Hi My name is Joshua, welcome to my gaming blog! Read more about me here.